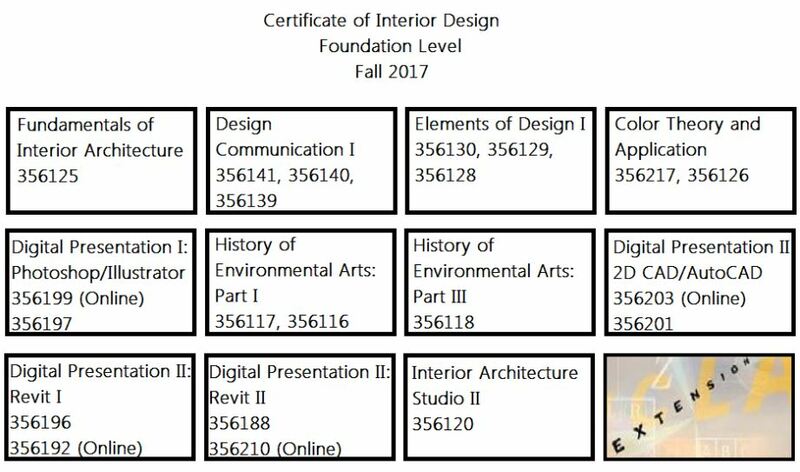 Certificate of Interior Design Fall 2017 Courses. 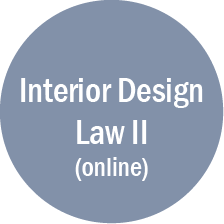 Our Certificate of Interior Design Foundation Level classes are filling up fast!! Below are the courses that are yet on a wait-list for the Fall Quarter. Feel free to contact us via email or call the Arc+ID office for any questions and please use the Discount Code EARLY for 10% off early enrollment. Summer 2017 begins June 26th. Arc+ID Students and future Arc+ID students. Summer class registration is still OPEN. 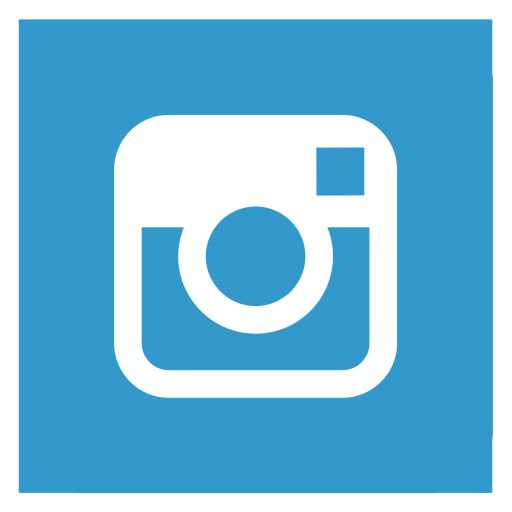 If you have any questions about Wait-lists or Summer Classes offered please do not hesitate to contact us by email arc_id@unex.ucla.edu or by phone 310-825-9061. 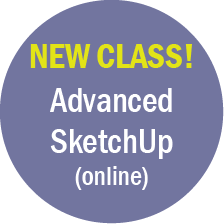 SketchUp and Advanced SketchUp are being offered for the first time Since Fall 2016. Each course is 6-weeks with instructor Orlando Flores. Click below to register today or let one of your classmates know about the classes since both are filling up fast. 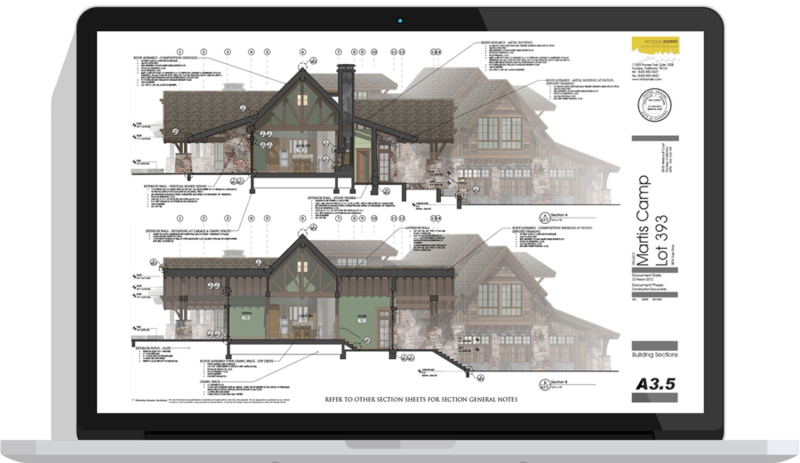 •Get good, fast: Whoever asked for complicated CAD software SketchUp is hands-down the most intuitive and easy-to-learn 3D drawing tool around. •Think by drawing in 3D: We designed SketchUp to behave like an extension of your hand, so you can draw whatever you want, however you want. •Create accurate, highly-detailed models: SketchUp is accurate to a thousandth of an inch, so you can design, specify, and plan with as much or little detail as you need. 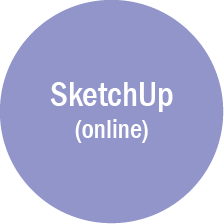 •Produce scaled, accurate drawings: SketchUp isn’t just for 3D models. Draw plans, elevations, details, title blocks and a lot more with LayOut. When your model changes, so does your document. Simple. •Generate presentation documents: With LayOut, you’re equipped for page design, drafting, vector illustration and slide presentations: everything you need to explain everything. 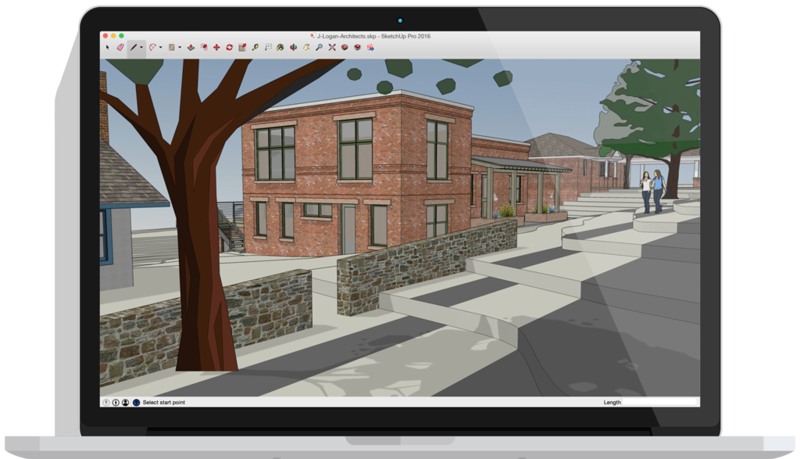 •Create compelling walkthroughs: Use SketchUp Pro to turn your models into animated walkthroughs and flyovers that explain every detail. 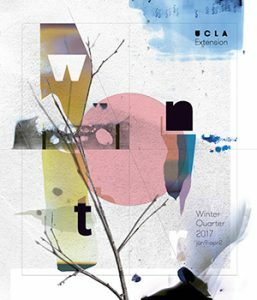 Winter Quarter begins Monday January 9th!! Looking to apply for an Internship? Here’s everything you need to know! 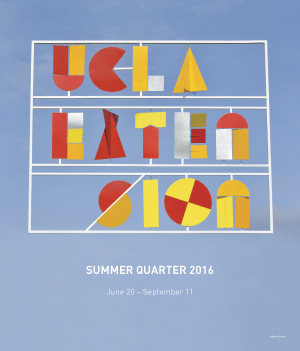 If you are planning to start an internship at UCLA Extension (at any quarter) then you will need to follow all of these required steps in order to effectively complete the Internship Program and receive course credit. You must have already established Candidacy in the Certificate Program. Master’s students do not need to pay the Candidacy Fee. You must have already completed at least 50% of the Certificate Program classes. If less than 50% of classes are completed, you must get approval by the Program Advisor to enroll in an internship. Master’s students are exempt from this criteria. International student eligibility: If you are an international student looking to pursue an internship, you must review the Curricular Practical Training (CPT) Policy. The Internship Program Description will provide you with all of the information you need to know about interning, from beginning to end. If you don’t already have something lined up, you can view the Job + Internship Opportunity Listings on the Arc+ID website. Once a desired internship is found, apply for the internship and then arrange an interview with the firm. If necessary, make an appointment with the Program Advisor by calling (310) 794-3747. Bring a resume and a portfolio or examples of your work, if possible. ***NOTE: If this paperwork is not completed and sent within the first five days of starting the internship, your internship may not be approved and could therefore not count towards course credit. We recommend bringing this paperwork with you on the first day of your internship. This should be done as soon as possible. The process for paying the fee is the same as when you register for any other class. 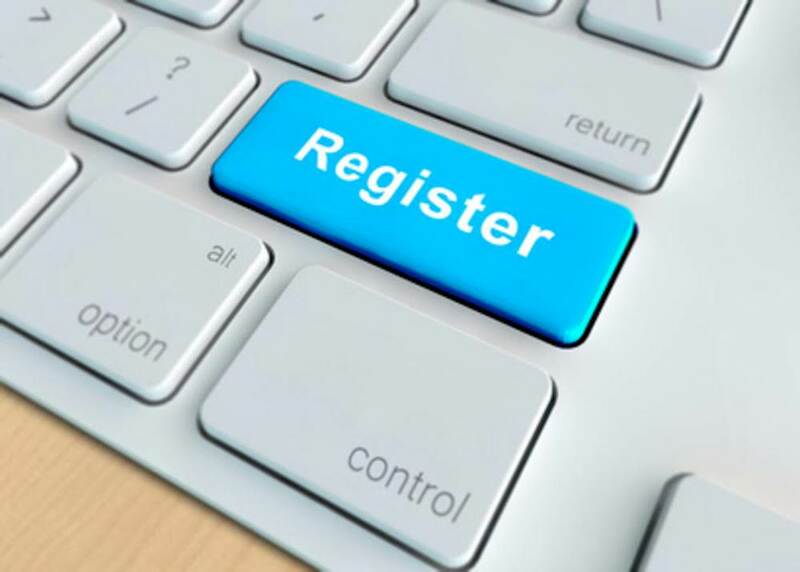 Use the registration number that is in the most current catalog. Internships do not have to have the same beginning and ending dates as the quarter in which you enroll. 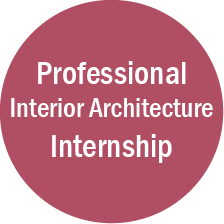 The Internship course counts as an elective in the Master’s of Interior Architecture Program where the student receives two units of credit after completing 136 hours. There are internships available for students at all levels in our program. Firms are usually flexible and will work around a student’s schedule. The beginning and ending dates of your internship do not have to coincide with those of the quarter. As soon as you have completed your Internship, see that the Intern Evaluation Form is filled out by your employer and delivered to the Arc+ID office. You will not receive course credit if this form is not completed. Your grade is based on your evaluation. You will also need to print and complete the Internship Exit Review and deliver it to the Arc+ID office. If your Internship extends beyond the end of the quarter in which you paid the course fee, you may receive a letter indicating that you have received a grade of Incomplete but don’t be concerned. As soon as your evaluation is received, a grade change will be made and you will not be penalized. 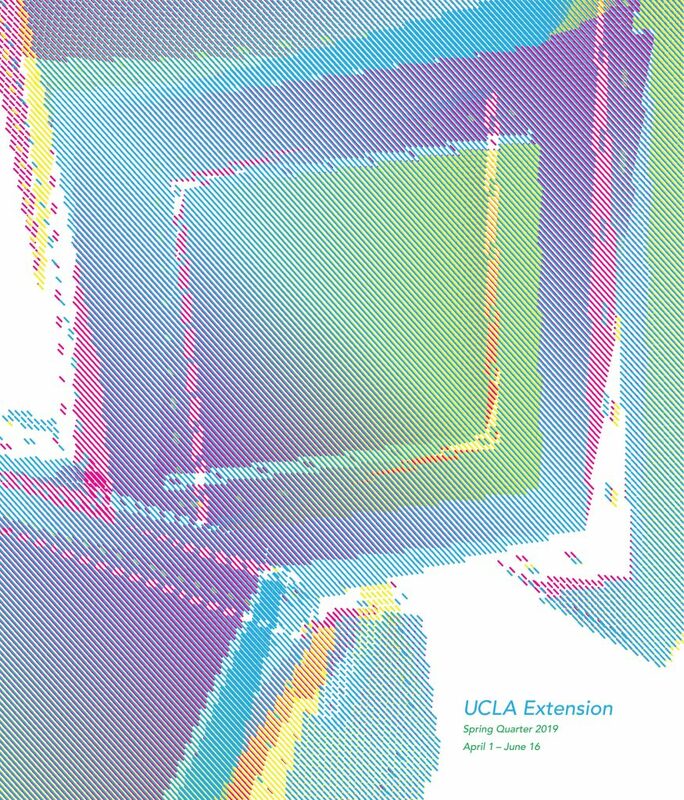 If you have any questions about the internship process, please contact us at (310) 794-3747 or arc_id@uclaextension.edu. Register today for ASID Los Angeles’ Student Career Day! 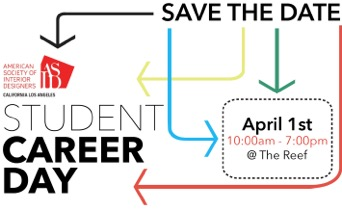 Save the Date for ASID’s FREE Student Career Day on Friday, April 1st at 10 AM, hosted during the LA design Build Expo (March 31-April 1)! Registration is FREE and is open to ALL students! Once registered, general admission includes free admission to LA Design Build Expo with full access to vendors, Student Career Day Panel Discussion/Q+A, opportunity for one-on-one review sessions, CEU’s, presentations, workshops, keynotes and topping it off with networking with professionals and industry partners at a cocktail hour sponsored by Kabuni. Bring valid ID. Additional RSVP’s required for one-on-one sessions and cocktail hour. Last chance to enroll in Spring 2016 classes! Due to popular demand, we’ve added another section of Lighting Design to the Spring 2016 schedule! Instructor: Kathy Pryzgoda, BA in theater, UCLA; owner/principal designer of the lighting firm, Light Studio LA, which specializes in residential and commercial lighting design. Ms. Pryzgoda has designed lighting for the Long Beach Opera, Los Angeles Classical Ballet, and the Jazz Tap Ensemble, among many others. Click here to register for this class online! 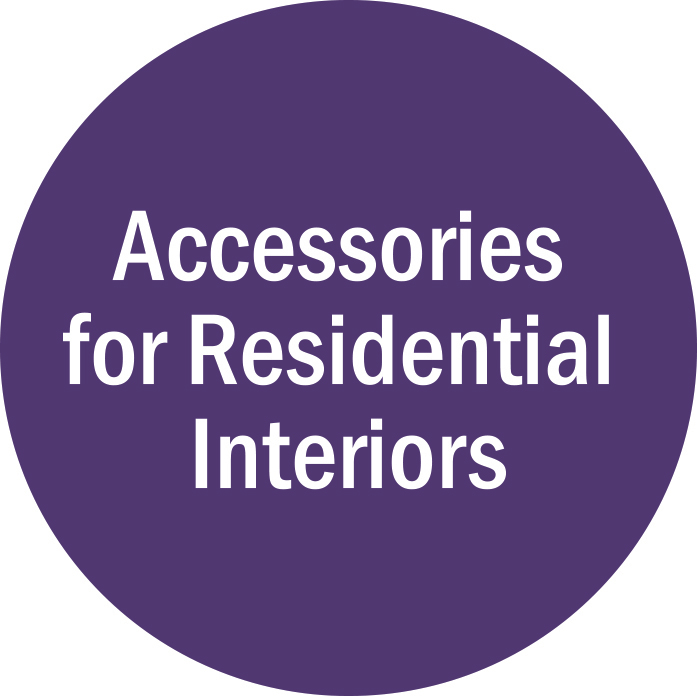 Prerequisite: X 438.13A Revit Architecture I or prior Revit experience. Prerequisite: X 468.20 Digital Presentation I: Photoshop/Illustrator or previous Photoshop & Illustrator experience. 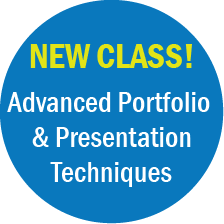 To register for any of these classes online, click on the hyperlinked course title listed above then select “Add to Cart” and complete the Checkout. 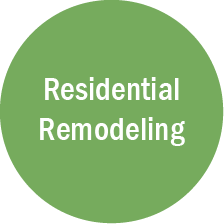 To register over the phone, please call (310) 825-9971 from 8am-5pm on Monday-Friday. Have the Reg# for the class and your credit card information ready. 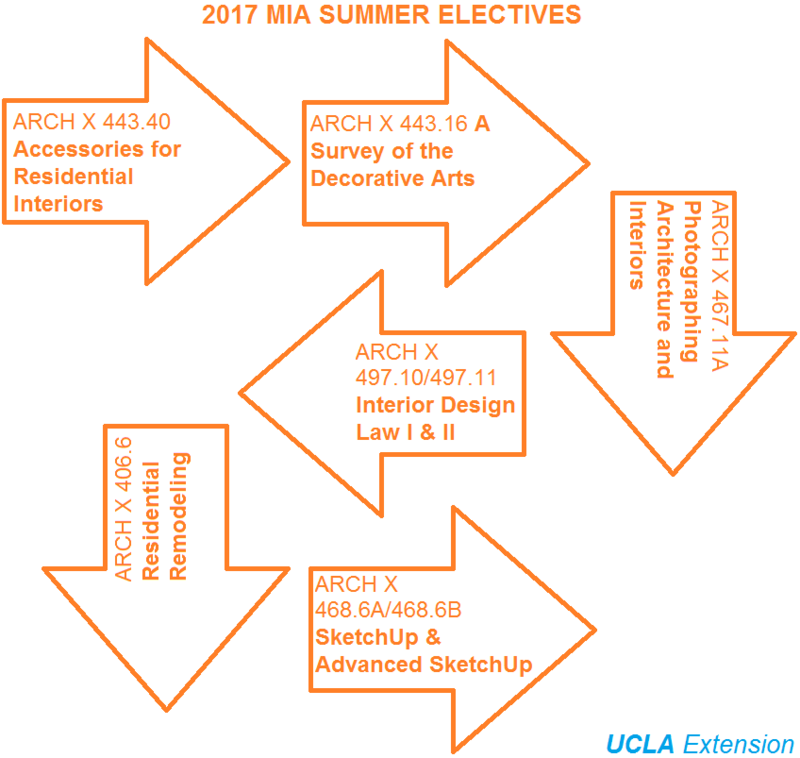 For additional questions about these classes or other Arc+ID classes, please email arc_id@uclaextension.edu or call (310) 825-9061.